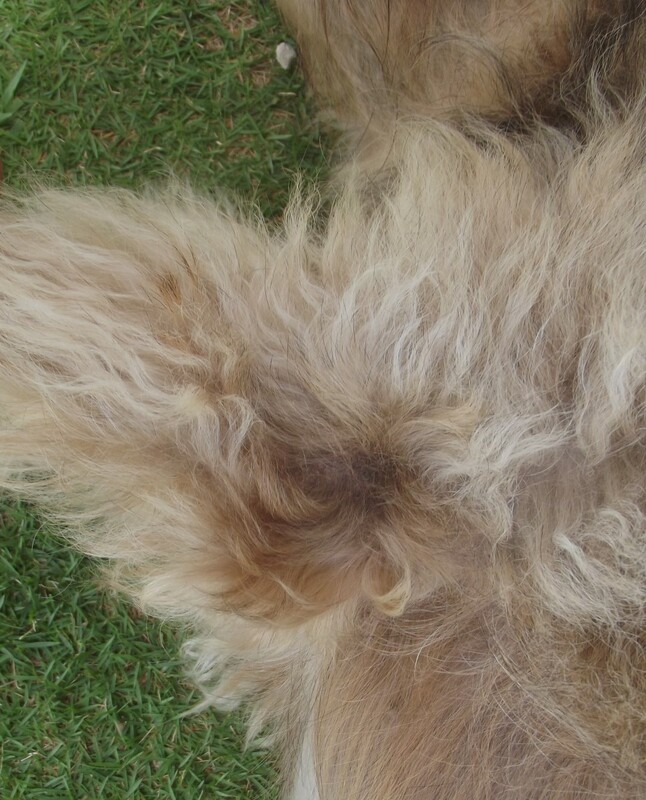 Are you concerned about hair loss, thickening, and swelling of your dog´s elbows? If your home does not have wall-to-wall thick carpets, and your dog likes to find the hardest floor to sleep on, you should be concerned—she may develop elbow calluses or even elbow hygromas. A callus is thick, hairless skin over the elbow or other bony areas where your dog puts pressure when he is sleeping or resting. Large and giant breed dogs, dogs with thin skin, and those that like to sleep on concrete or other rough surfaces are prone to developing elbow calluses. 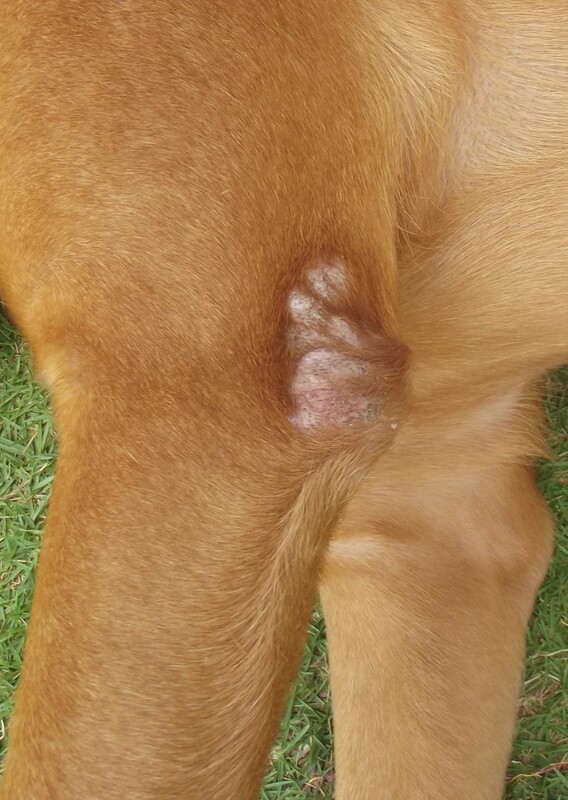 If your dog is thin and weak, or obese and lazy, these lesions can get a lot worse. By the time they become Grave IV lesions, the bone is involved and treatment is more difficult. A hygroma often develops for the same reasons—a heavy dog with thin skin will lie on a hard surface and pressure to the elbow will cause fluid buildup. Many dogs that develop hygromas do not have hard calluses and the pressure causes other problems. If your dog is developing a callus, or if she already has a hygroma, there are some things you can do about it. If your dog develops a callus, you should not be too concerned about it. That said, you do want to keep it from becoming infected or developing into an ulcer or hygroma. The best way to keep the callus from becoming too thick is by providing thick beds where your dog likes to lie. If you buy a new bed and your dog chooses a different area to lie down, try putting a foam bed in that area too. 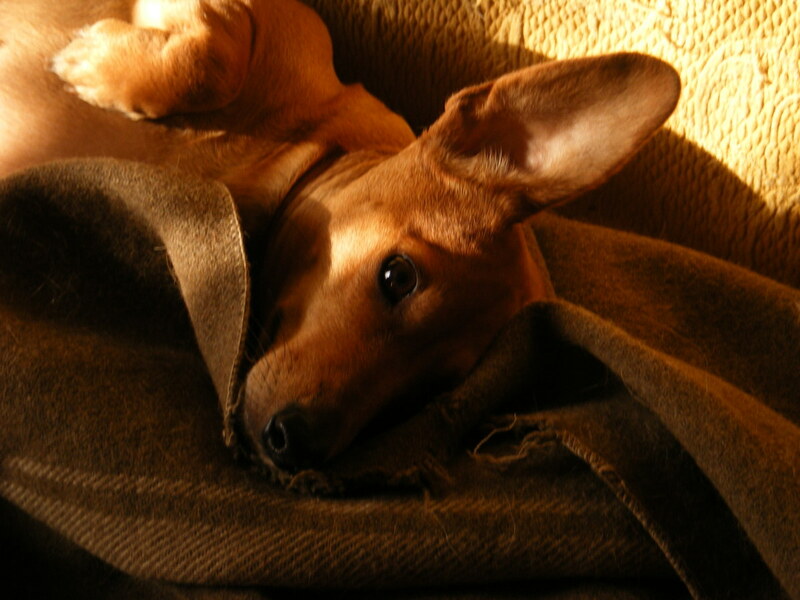 If your dog does not want to lie in soft bedding, cover the elbows with an elbow protector or sock to reduce trauma. Moisturize the callus every day with coconut oil. Some people think it is better to let them dry out since the blood vessels are not near the surface and they are less likely to bleed, but if kept moist every day the moisturizer can actually make the callus almost disappear. Your dog will be more comfortable without a dry callus. If your dog has been licking on the callus and it is already infected, you should clean it each day with betadine solution. Some traditional vets will recommend a topical antibiotic cream, or you can also massage in a locally harvested honey after cleaning it. Take the dog for a walk after treatment so that she will not lick the callus. If the dog is obese, make sure he loses weight and is in good shape. 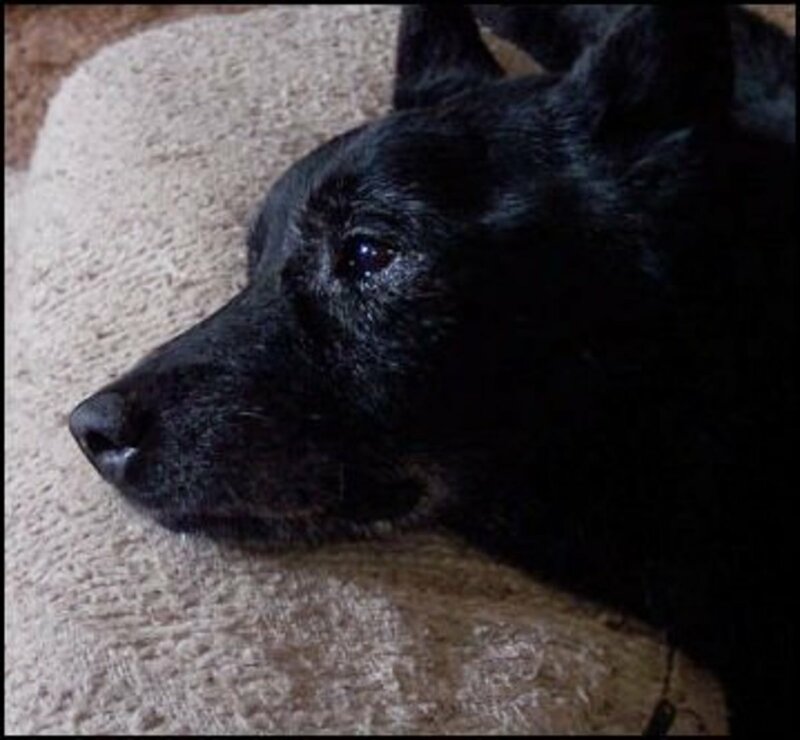 If the dog is very thin, try to find out what his main problem is (arthritis, cancer, etc.) and treat that at the same time. If the dog is ill, ask your holistic vet about herbal immunostimulants since an ulcerated callus may be secondary to immunosuppression. If the callus is bleeding excessively, becomes infected, or is painful, take your dog in to see his vet. A rapidly growing callus can be a sign of cancer. An elbow hygroma can develop from the same causes as an elbow callus—if your large or giant dog prefers to lie on a hard surface most of the time and has not even built up a callus to absorb the pressure, a hygroma might flare up. Elbow hygromas are more serious and difficult to treat so take your dog to the vet as soon as possible, before the elbow is infected. If this is a problem, some vets and breeders recommend “benign neglect” and recommend never putting a needle into a sterile hygroma. 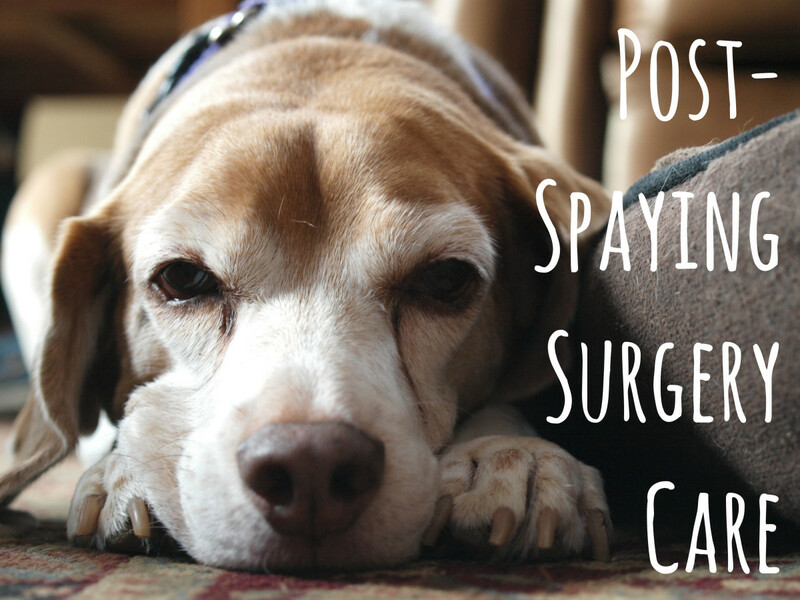 It may go away, but in some dogs it does not and may eventually become infected and will be more difficult to treat. Your vet will probably want to do X-rays to rule out a fracture, and then look at the fluid under the microscope to rule out infection or cancer, but as long as everything is okay, she can draw off the fluid and apply a pressure bandage like vetrap to keep the hygroma from filling up again so quickly. If the hygroma is already infected, or keeps coming back after drainage, some vets will recommend a drainage tube and antibiotics to prevent infection of the elbow joint. 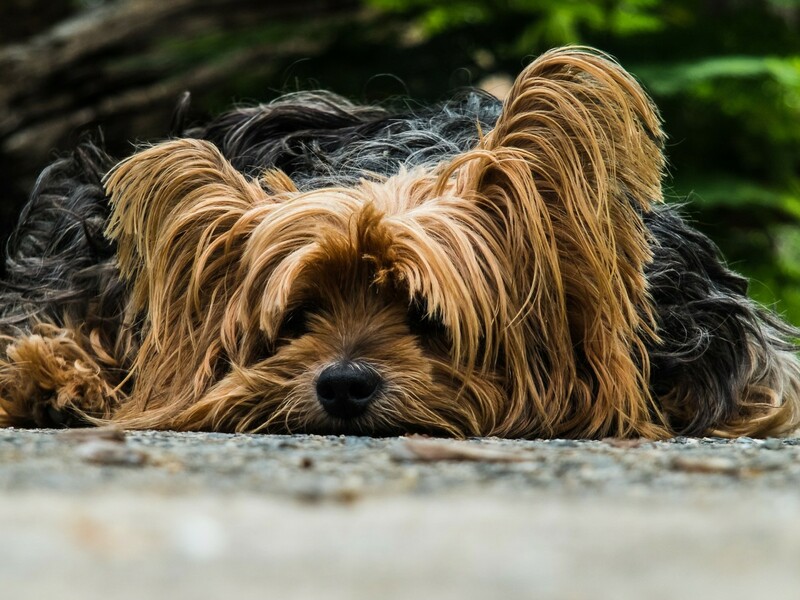 Your dog must have a soft place to sleep while this condition is clearing up. If she does not want to sleep in her bed, you need to work on training. Both of these problems are easier to prevent than treat. If you have a new puppy, purchase a thick bed for her to sleep on and if she has a favorite bone she likes to gnaw on, only give it to her when she is in her bed. When you are eating dinner, teach her to lie down in her bed and wait for you to finish. If you are watching TV, praise her when she goes to her bed. If you need to buy a bed for the kitchen, another for the dining room, and still another for the living room where you watch TV in the evenings, do so. Having a soft bed to sleep on will prevent a lot of problems for both of you. If you have an older dog that has already developed problems with her elbows, you still need to get her to sleep on adequate bedding. There is no guarantee that it is going to work, since at times dogs like to search out that place you do not want them to sleep. Every time I put down a new bed for my dog she decides to move. There are many things you cannot prevent, but you can avoid an infected elbow callus and elbow hygromas. Do something today. This video shows one Mastiff owners attempt to keep his dog´s elbows padded at all times. JoeC--if your lab-shepherd´s swelling is not that bad, and it is not increasing in size, there is really nothing you need to do about it. Some of them just go away and never increase in size. If it has a fluid buildup, and is increasing in size, you should take him to your regular vet. My 7 month old shepard-lab mix developed a large swelling on his left elbow at age 3 months and it persists. He;s very active and healthy and doesn't seem to be bothered by the swelling. He does prefer hard surfaces to lie on and that is probably a contributor to his problem. Since he's active and healthy - is there any reason to do anything about the swelling.. I'm pretty sure that anything I do to protect his elbow will be ripped off because he is so delightfully active. How is the problem related to bursitis in humans? if it is, then maybe there is hope for it to cure itself. My golden has developed huge black lump on his elbow n recently it has started releasing some fluid n little bit of blood i started rubbing antibiotic oinment n rapped his elbow since he is licking it like anything..but then he got swollen arm..some bad smell is also coming out from that blck area..hope i could have posted a picture of that thing..please advice something and he sometimes cries out of pain..
Beth, sorry this has not been workin. try a moisturin cream like instead of hydroen peroxide, which does not work well on tissue like the elbows. You can wrap the elbow in vetrap, just make sure it is not too tiht. Hi my dog for 7 months doing good this days he got hair lose and not eating well and he has too much irritating, this three days he eat but still has hair lose, really am worried. Hi Obi if the elbow keeps breaking open then resuturing it is not really going to help. The only thing to do is keep it wrapped and let it heal by secondary intention, which is secondary scar tissue. It is ugly, takes a long time. Limiting his mobility helps a lot, so maybe your vet would put him in a splint to keep that elbow from flexing constantly and breaking up that new scar tissue. My dog has already had a surgery to remove a huge mass of flesh from his elbow. Problem now is the wound has refused to heal. I'm getting scared and I suspect my Vet has also run out of ideas . Is the carpet she sleeps on pretty rough? Maybe that is contributing, but it sounds like you already know the answer--weight. I feel sorry for her but smiled at your phrase "surfing for something tasty". I hope you are able to get that under control, and try to walk her as many times a day as you can (although it sounds like you will be dragging her!). Thank you! Exactly what I was looking for and written in easy to understand language. My coonhound has elbow and ankle calluses and recently developed a hygroma. Even though she never sleeps on a hard surface (always a couch, bed, or carpet, she's the laziest dog I ever had and she's 20 lbs overweight. We're working on the weight issue and trying to exercise her more, but if there is no scent tracking involved she wants to be on the couch, or surfing for something tasty. I've replaced half her food with green beans and all treats with carrots. She's lost some weight and hopefully this problem will go away once her weight is under control. Exactly, Ann, and sometimes those swollen elbows develop into decubital ulcers (bed sores) just like those seen on people in nursing homes. My main problem with crate training is that I think people use it too much. I recommend people potty train their puppy with a cardboard box, and as soon as the training is finished dump it in the trash. With a normal puppy (not from a pet store or internet shipping company) it takes less than a week. It is a long week!!! 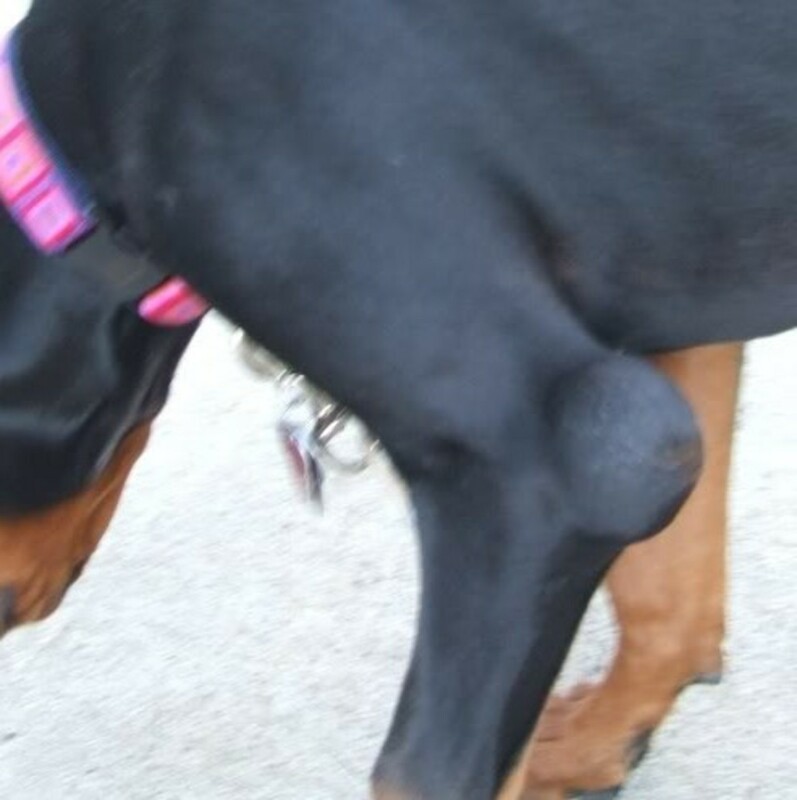 This hub proves that dogs have a lot of the same problems we do. Think about it; if we slept on a cold, hard floor every day, we'd develop arthritis and probably other joint problems. A lot of this is common sense and you're suggestion of training a puppy right away is awesome - it's similar to crate training. The key is never to punish them in the place you want them to go. Well written and very helpful! 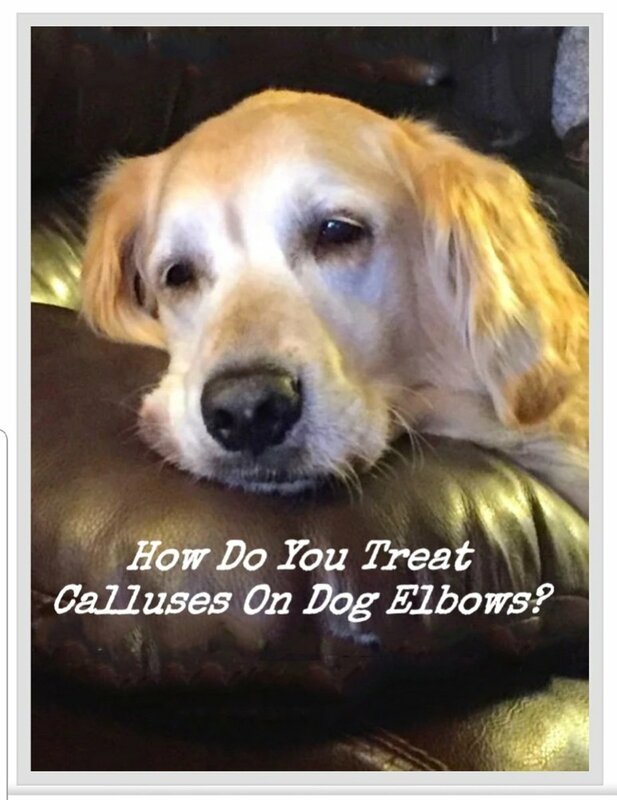 Goldens are more prone to callus, and not hygroma, but as long as you keep on with those soft beds they should be fine--hopefully you will never need this info! Say hello to your pack from me!! This is good to know. My dogs typically lay on a soft surface, unless they are warm, so I haven't yet seen this type of thing. Will keep it mind though in case it ever happens! I needed some more pictures of dogs with swollen elbows--maybe I should have tried the local bars. I didn´t find any dogs hanging out at the tennis courts. Interesting and helpful hub. My knee jerk reaction when I first saw the title was, "Get her to stop going to the barroom." Voted up, useful and interesting. Good to see you back online!